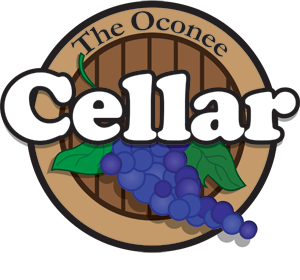 The Oconee Cellar has an outstanding selection of fine wines from all over the world in all price ranges. The wines come from such areas as Australia, Chile, France, Italy, Argentina, Germany, California, Oregon, and Washington State. Prices range from as little as $6.99 to up to $200 plus. 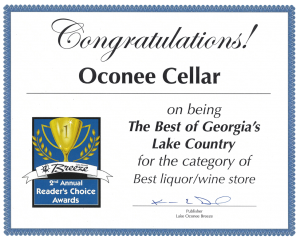 The Oconee Cellar carries a full line of upscale spirits and liqueurs. Products rand from The Macallan 25-year-old Single Malt Scotch to McCormick Vodka and everything in between. 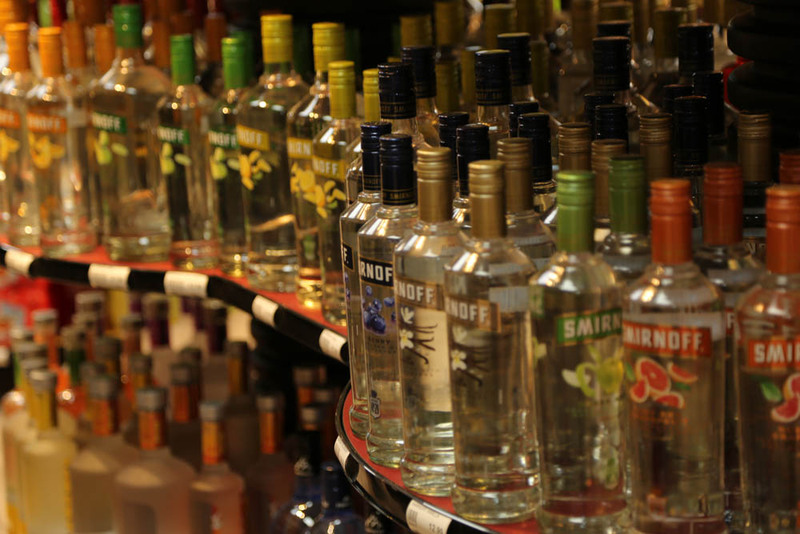 Also, you will find a great selection of Liqueurs such as Grand Marnier and Godiva Chocolate Liqueur. We may not have exactly what you are looking for, so please let us know if we can stock your favorite beverage. And there is always a sale going on so stop by and take a look. 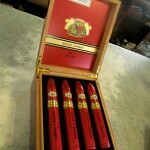 Our humidor houses over 25 boxes of cigars for all the cigar aficionados, including the rare Romeo & Juliet Limited Edition to the very popular Cuban Sandwich. Tired of giving the same boring gift all the time? Do you ever find yourself scrambling to find a gift for someone who has everything? We have the answer to your woes! A gift basket is perfect, and the best part is, we do all the work. You just pick it up and present it to that special someone – whether it’s a client, husband, wife, mother, father, or friend. We will customize your basket to fit your needs at a price you will appreciate. 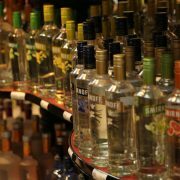 You can include a wide assortment of specialty items including: crackers, candy, chocolate, nuts, stoppers, wine, spirits, liqueur, glasses, and coffee to name a few.